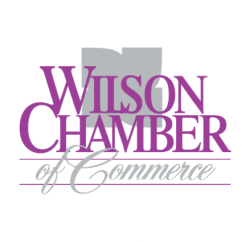 Lovely Interiors, LLC | Retail | Furnishings and Gifts - PublicLayout - Wilson Chamber of Commerce, NC ? Located in the heart of Downtown Wilson, we sell unique, elegant home decor - furniture, china, vases, art, figurines, and more at affordable prices! Let us make your home lovely with Lovely Interiors! Stop in to see our beautiful collectionToday!